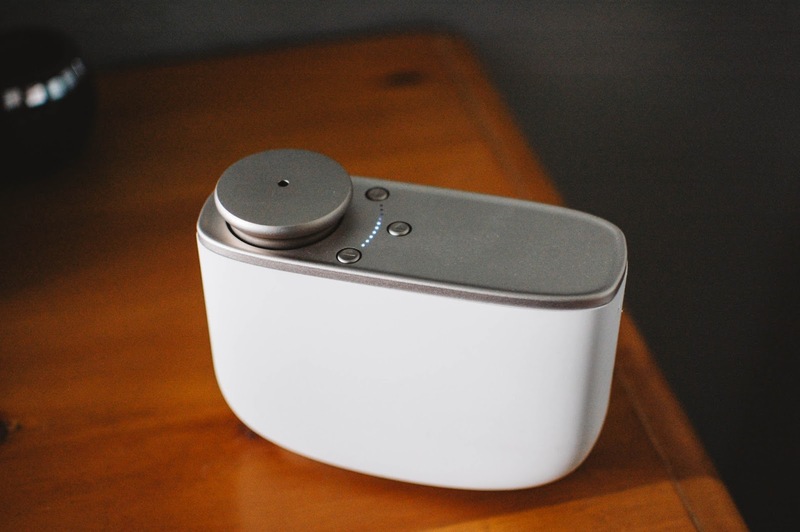 Want to know what the Jetson's use for home fragrance? Or do you want a peek at what the future of home fragrance looks (and smells) like? 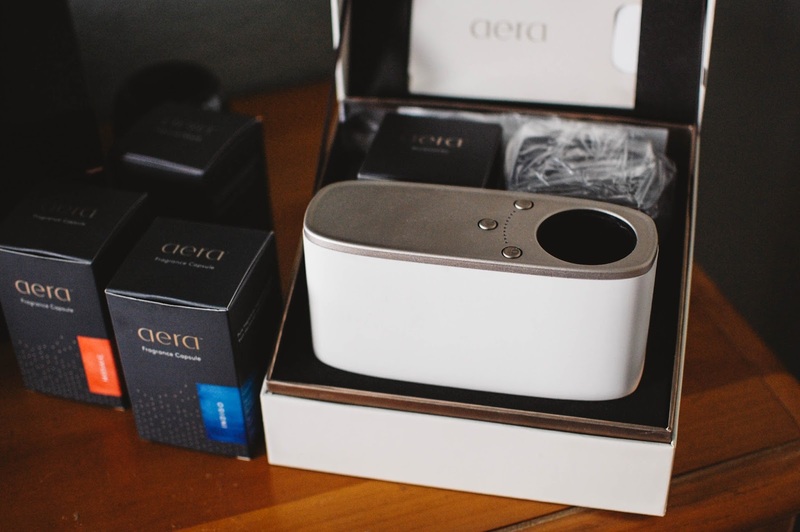 Check out this Aera Smart Home Fragrance system. This system actually found its way to me after perfumer Laurie Erickson was sent it for testing. She let her assistant use it for a bit and then asked me if I would enjoy using it. I read her blog post about it and thought it was an innovative concept and said I would very much like to give it a spin. You can read her thorough review and thoughts here. Mine will be a Cliff Notes version. The system is quite elegant and posh. There are scented pods filled with fragrances crafted by several talented perfumers. These get inserted into the open space you see on the housing unit. It has a mechanism that then catches the capsule and lowers it automatically down into the unit. It is ran via an electrical cord and is slim enough to sit almost any place where a plug is nearby. It is tall and narrow so I placed mine near a wall for security in case the girls bump into it. The buttons on the top control the strength of the fragrance and the third button ejects the capsule. There is a power button on the back. It does make a slight deep vibration and hum when diffusing the scent. I turn it off at night. The fragrance capsules smell fantastic, like ultra high end gift shops, ocean side resorts, botanical spas and just plain beautiful perfumes. The system could easily scent a whole home (up to 2,000 square feet), we have it set up in our bedroom but I can smell it carry throughout the majority of the house. 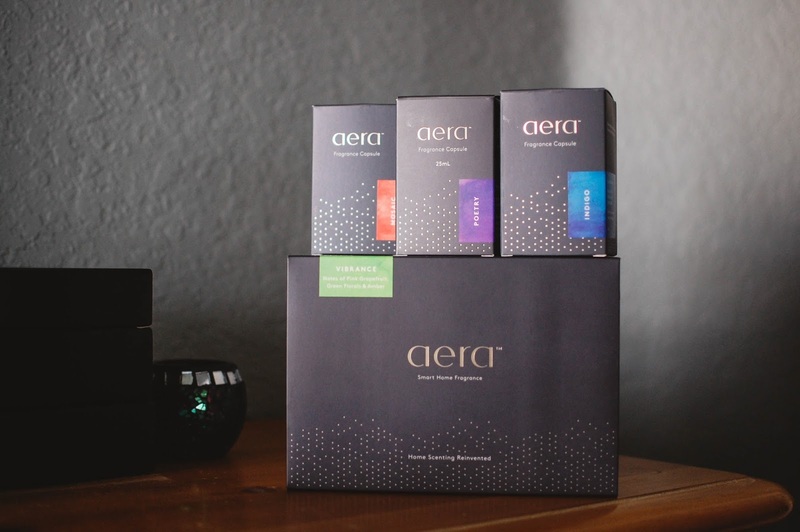 An Aera Smart Home Fragrance system runs $200, or buy a starter set with one capsule included for $250. A capsule alone runs $50, so the set isn't much of a deal. The capsule will last up to 60 days or 1,400 hours of continual running. So if you run it at a medium setting for only 4 hours a day (like we have been in our room) it will last 360 days. Overall, I am a fan of the Aera Smart Home Fragrance system. I won't ever hook it up to my phone and I may not use it all the time, but it is a beautiful change of pace for home fragrance when I am getting stuffed up with the same old same old wax smells. Plus it gives my nose/body/family a break from paraffin and all the other soot and fumes that arise from my scenting preferences. 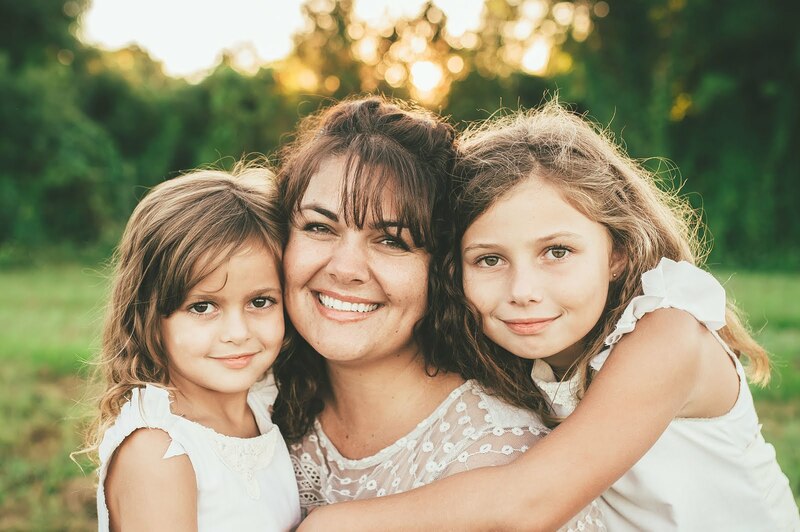 Like Laurie, it would be amazing to see some all natural scents in from this company, but given some things I read on their site I do not believe that will be happening. Ah! That sounds cool. I don't think that I have ever seen that system. It sounds perfect for a more mainstream market and the bakery? Nice!!! I will Google this Febreze system and see how it looked. Thanks for stopping by! Hmm.. I don't know. My frugal senses are going off like crazy. Haha!!! It's a very neat concept and I like that it is natural and hypoallergenic, better for you than what we normally breathe in. But I don't know if I could give up on my daily variety. Though this is perfect for someone who can't handle a lot of heavy scents and likes to fragrance their home. So I could see where this could work for some people and not for others. As with anything in life right? LOL! I totally understand that. It is not a home fragrance system geared for the budget minded. I would not have it if it had not been gifted to me. Perhaps one day I would consider buying something like this down the road, but just not at the present moment. - Poetry was very unimpressive and at around 6-7 intensity, was hardly noticeable in our medium-sized bedroom. No one even noticed the fragrance, we tried placing it at various places with no success. - Glow, on the other hand, was better, we liked it. But this did not last long. - It's been about a week of using our diffuser and it seems to have stopped working. The LED lights on top of the unit are cycling from 1-10 rapidly. - We switched off and switched it back on; we pulled the power cord and plugged it back. We reset the device by simultaneously pressing + and - buttons - nothing helps. The unit is no longer diffusing! Upon pressing the eject button, nothing happens. I pulled out the capsule in any case and plugged it back in. Whether the capsule is plugged in or pulled out, the LED lights keep toggling. My App indicates that the device is reachable, functioning ok - but that is not the case. With a week's run, this device has already tanked. None of the troubleshooting tips worked. They sent us a Fedex return label. And I am told they will replace the faulty unity once their QA gets the returned equipment. We shipped it back 2 days ago, it won't reach them till next Friday, so I am guessing, if at all we do get a replacement, it will not be till mid January. This was a Christmas present, and we ended up relying on good old Yankee candles. This left a sour taste in the mouth, the quality of the equipment as well as their unsympathetic Customer Support. Anyway, we are kind of stuck with this as I was over enthusiastic and also bought two additional fragrances - now I have no choice but to wait and hope they send me back a replacement, whenever they do. Oh my goodness Anon!! What an awful situation!! I cannot say I have any experience with customer service as my diffuser was a gift from a friend. Mine has been chugging away in my bedroom for 4 months now and my husband and I enjoy it. No issues yet. And the scents are all so strong that we keep it around level 4 or 5. I am sorry to hear your experience was not what you wanted or expected. Sadly, my Yankee candle experiences are never what I would like either. Glad we at least have other options to explore in our quests to fragrant our homes! Happy New Year Anon!